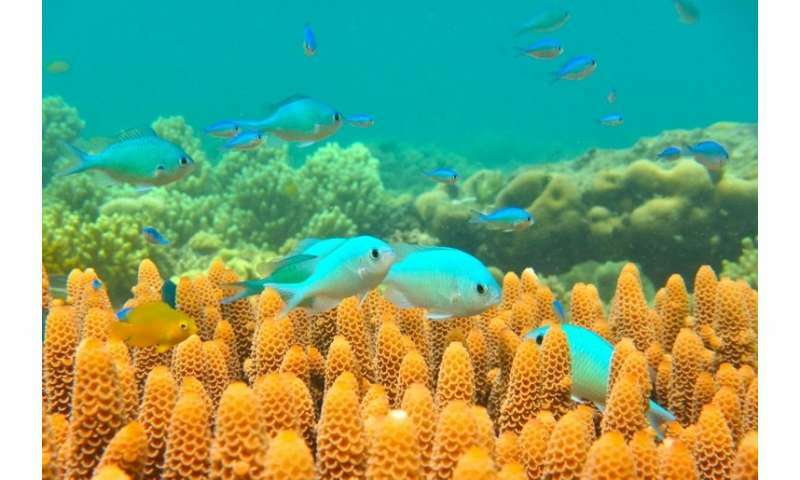 Loss of coral reefs around the world would double the damage from coastal flooding, and triple the destruction caused by storm surges, researchers said Tuesday. 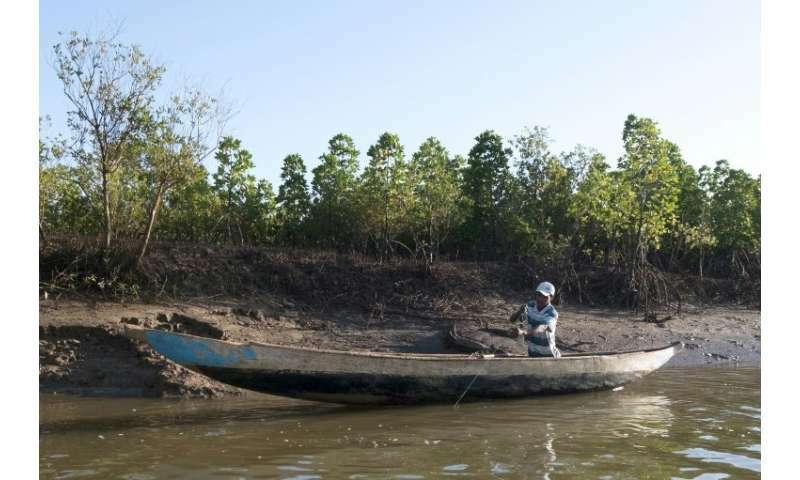 Much of the world's 71,000 kilometres (44,000 miles) of coastline with shallow reefs—concentrated in the tropics—has been decimated by coastal development, sand mining, dynamite fishing and runoff from industry and agriculture. 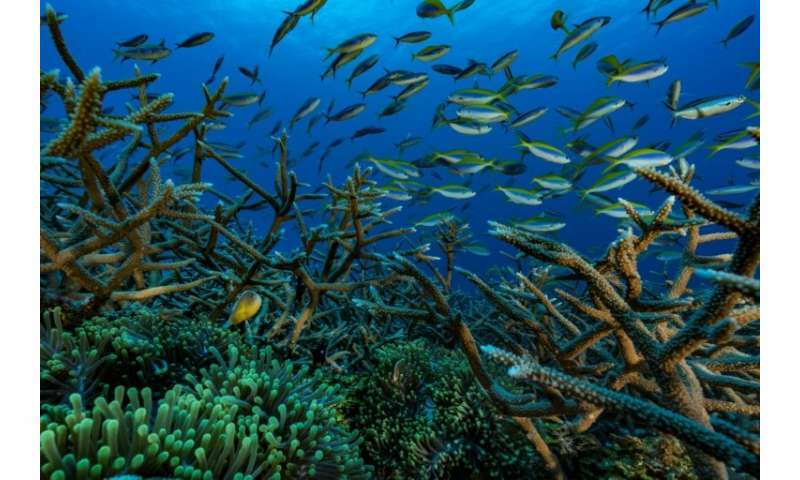 Combining coastal flooding and economic models, the new study calculated—country by country—the value of coral reefs as a barrier against storm-related wreckage. 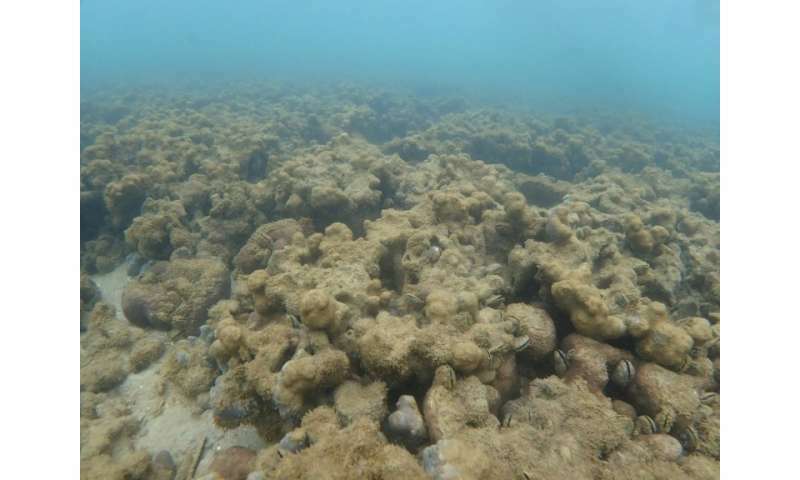 "When we consider the devastating impact of tropical storms in just the past few years—Hurricanes Irma and Maria, Typhoon Haiyan—the effects would be much worse without coral reefs," Beck said. The study adds to a growing body of research seeking to calculate the monetary value of assets and services—long taken for granted—that Nature provides us for free.